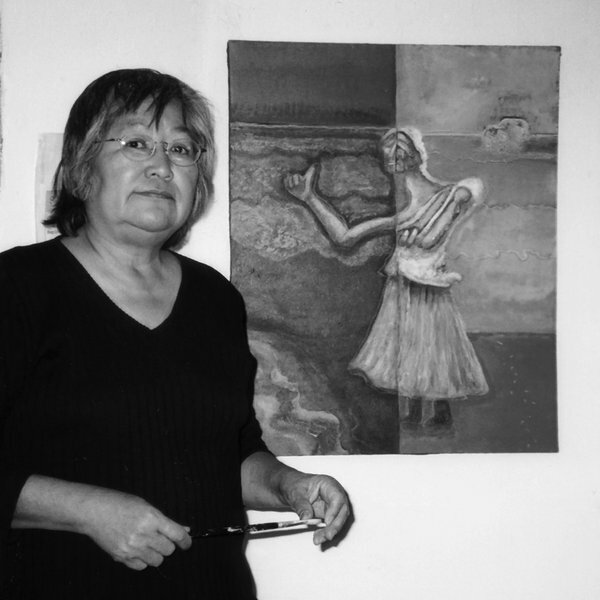 From Shiprock, New Mexico, Gloria Emerson is a visual artist and poet. She is deeply committed to her art; this commitment finds root in her observations of the changes she sees in her culture. 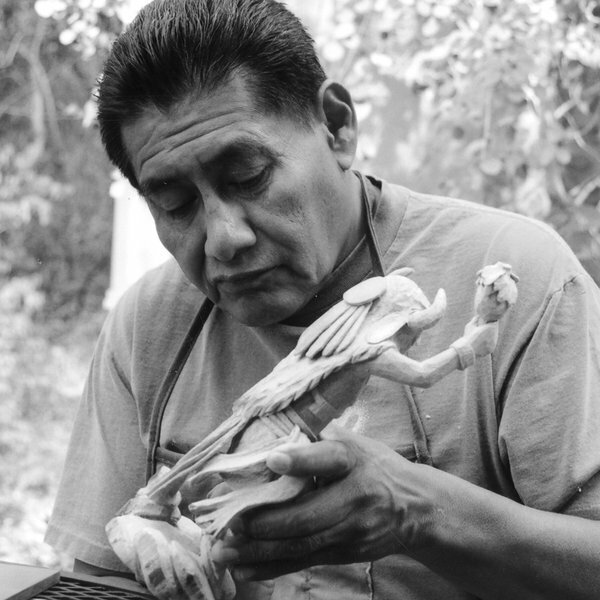 Michael Bird Romero began making jewelry about 1970 and credits three men as his mentors. 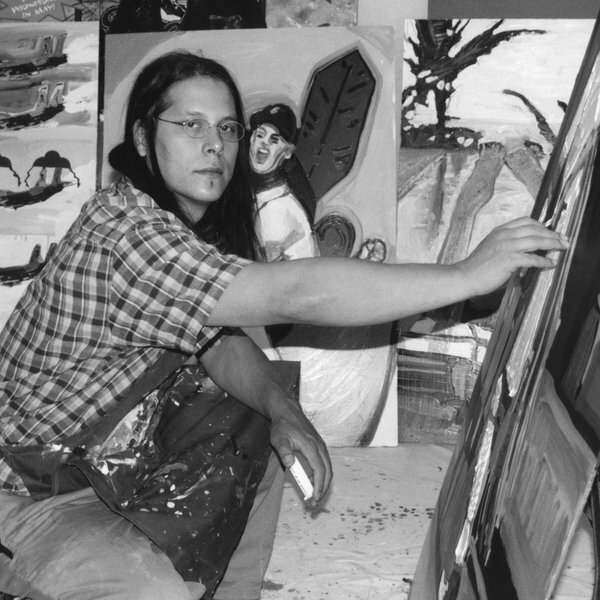 Mark Chee, Julian Lovato and Tony Duran all lived at San Juan Pueblo when he was a boy.